Showtime and J.J. Abrams’ Bad Robot are teaming up to produce James Corden’s half-hour, single-camera comedy, The Wrong Mans. The pilot is a remake of the BBC series created by Corden and Matthew Baynton and will star Ben Schwartz (Happy Anniversary, Night School). The Showtime pilot will be written by Corden, Baynton, and Ian Maxtone-Graham, with Jim Field Smith set to direct. The Wrong Mans is an action-comedy about two ordinary officer works (one played by Schwartz) who have their menial existence turned upside-down by a chance phone call and a case of mistaken identity: “If you are not here by 5 o’clock, we will kill your wife.” As the only people who can help, these two unlikely characters must find their inner hero in their quest to save not just themselves, but their loved ones and ultimately their whole town. The project comes from Bad Robot and Corden’s Fulwell 73 Productions in association with BBC Worldwide and Warner Bros. Television. Abrams, Ben Stephenson, Corden, Baynton, Maxtone-Graham, and Smith will executive produce. Bad Robot has been expanding beyond dramatic projects and into more comedy ones lately, via its overall deal with Warner Bros. TV. The company has a number of upcoming projects, including a RuPaul dramedy in works at Hulu along with a Jesse Eisenberg comedy project. Westworld will be returning for a second season on April 22, and Bad Robot’s upcoming Stephen King anthology series Castle Rock will arrive on Hulu this summer. Showtime has a number of original comedies and dramas on their slate, including Frankie Shaw’s SMILF, Shameless, I’m Dying Up Here, Homeland, Billions, The Affair, Ray Donovan, and The Chi. The network also has the Jim Carrey comedy Kidding as well as Benedict Cumberbatch’s Patrick Melrose and Escape at Dannemora coming up. 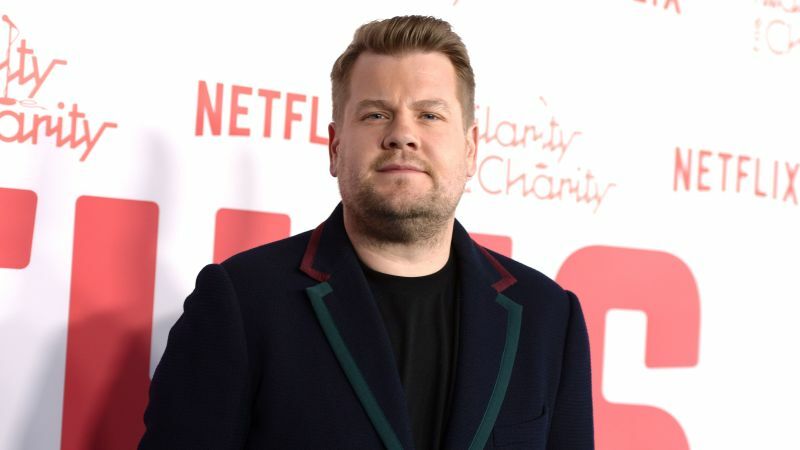 The post Showtime, Bad Robot Producing James Corden The Wrong Mans Pilot appeared first on ComingSoon.net.